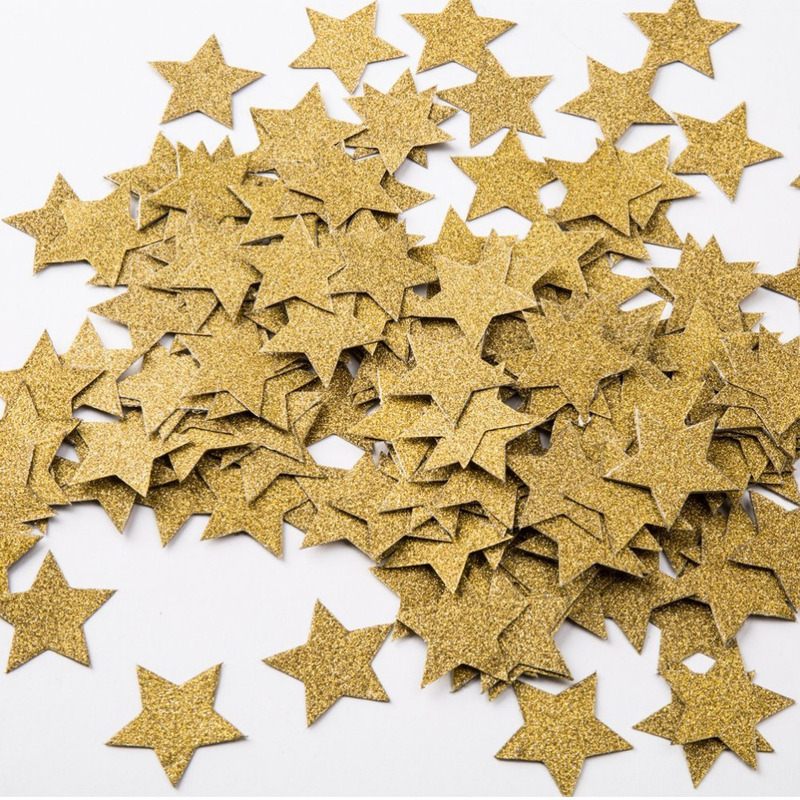 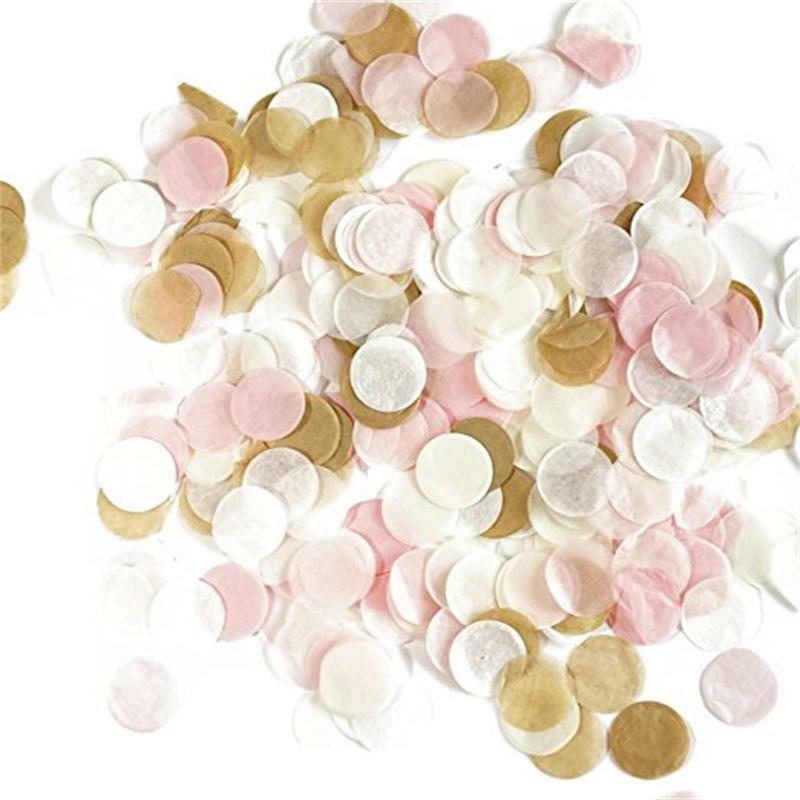 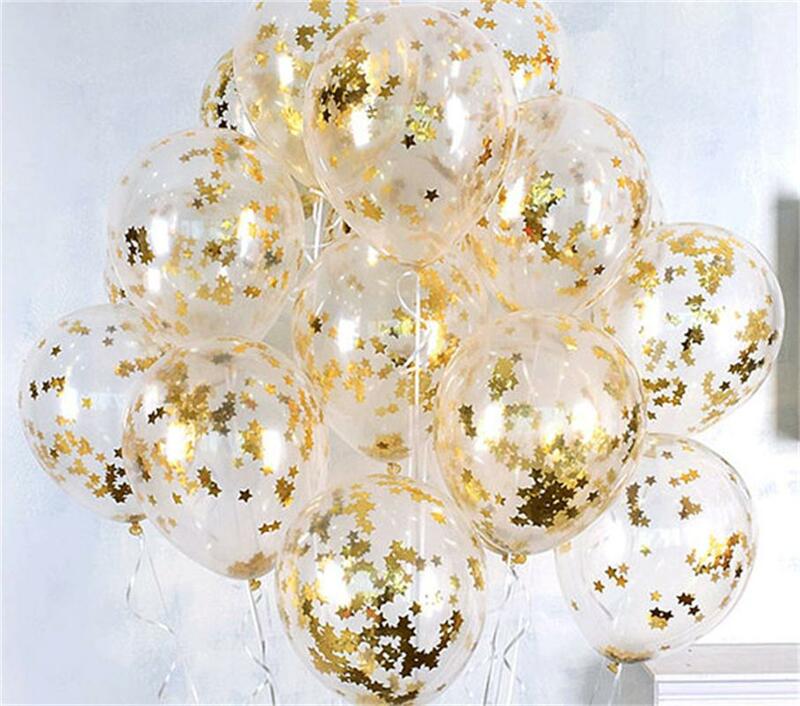 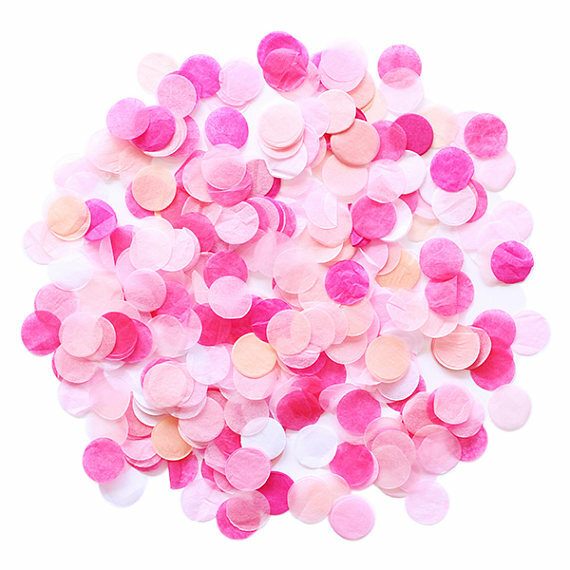 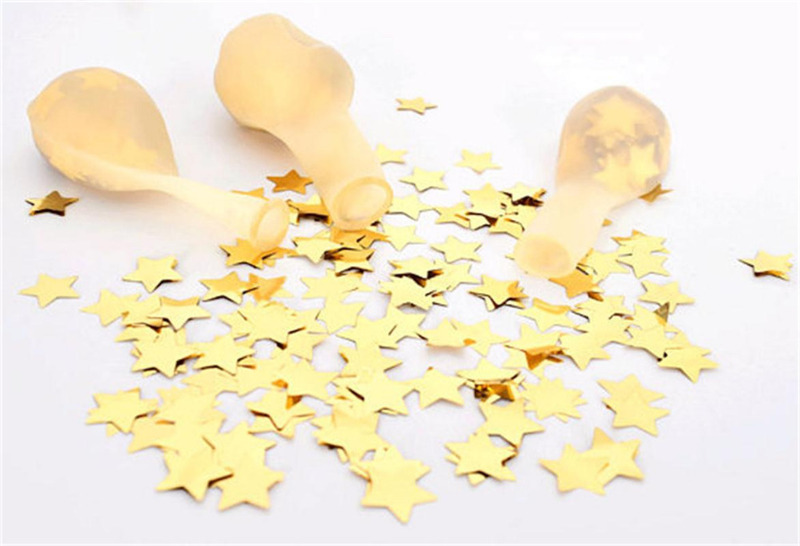 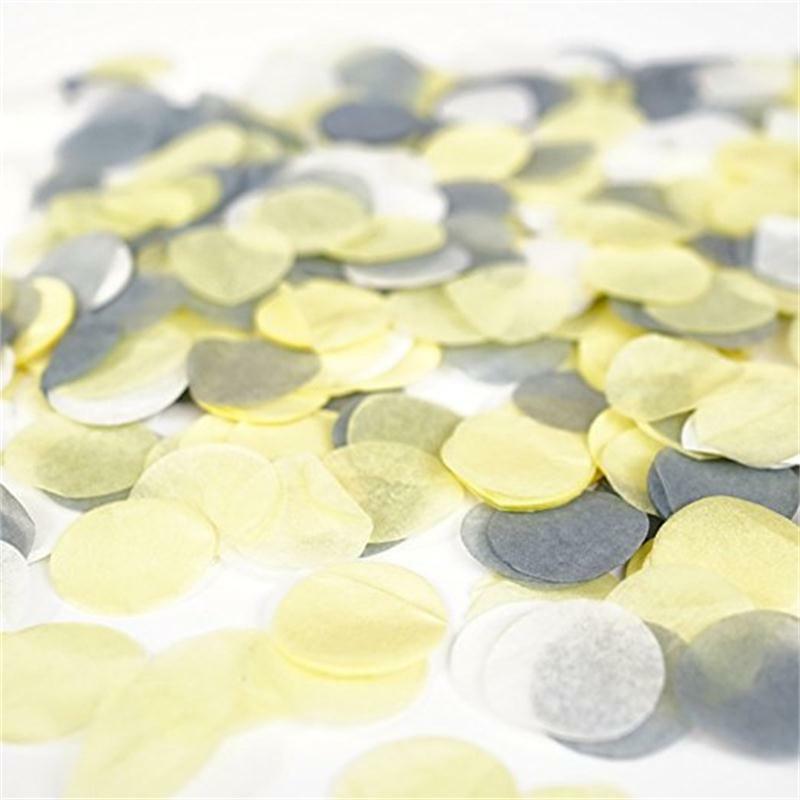 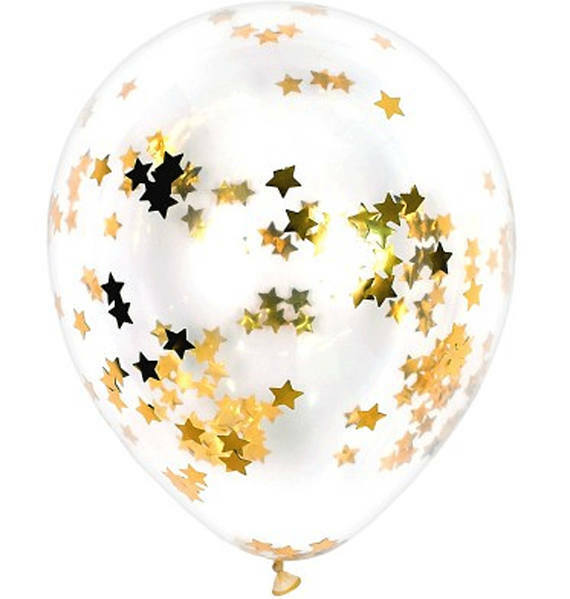 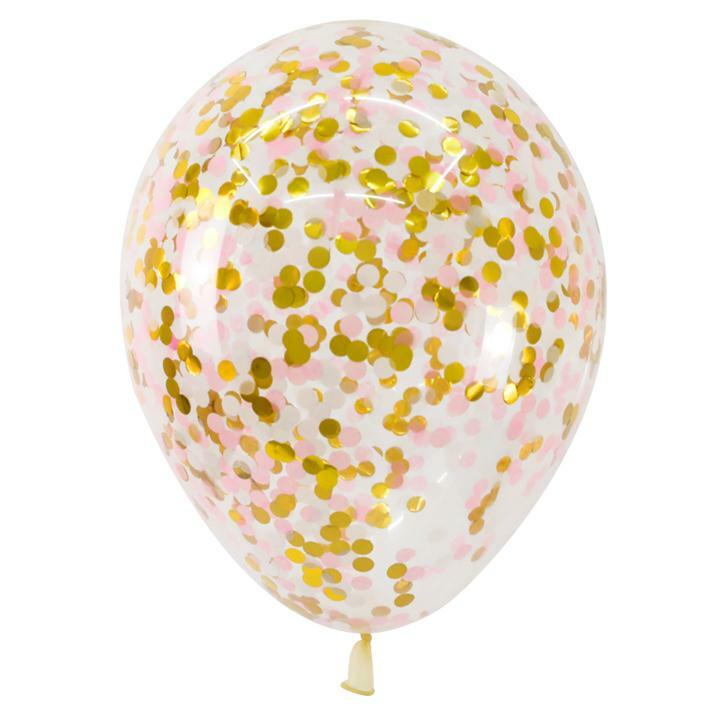 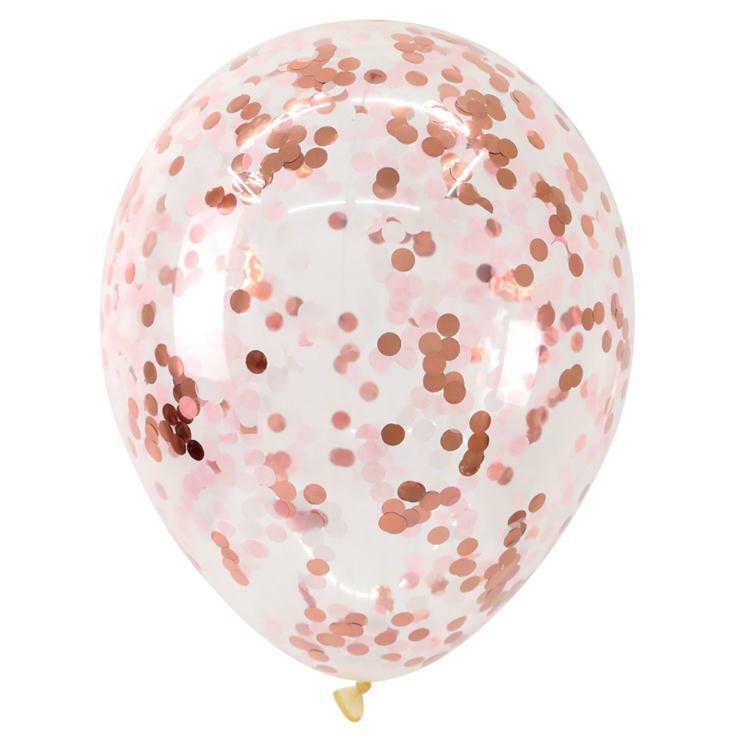 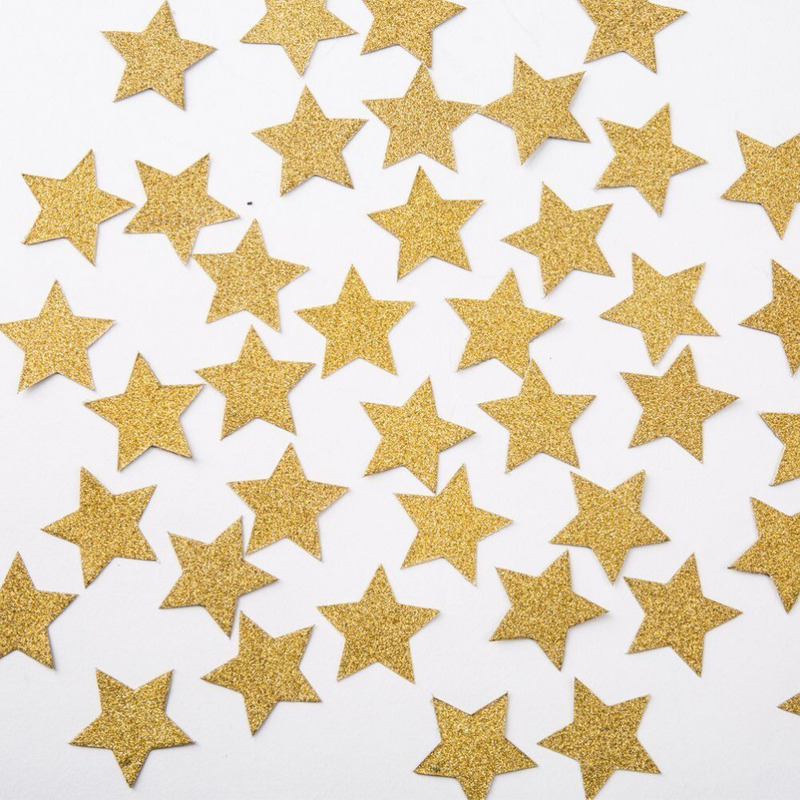 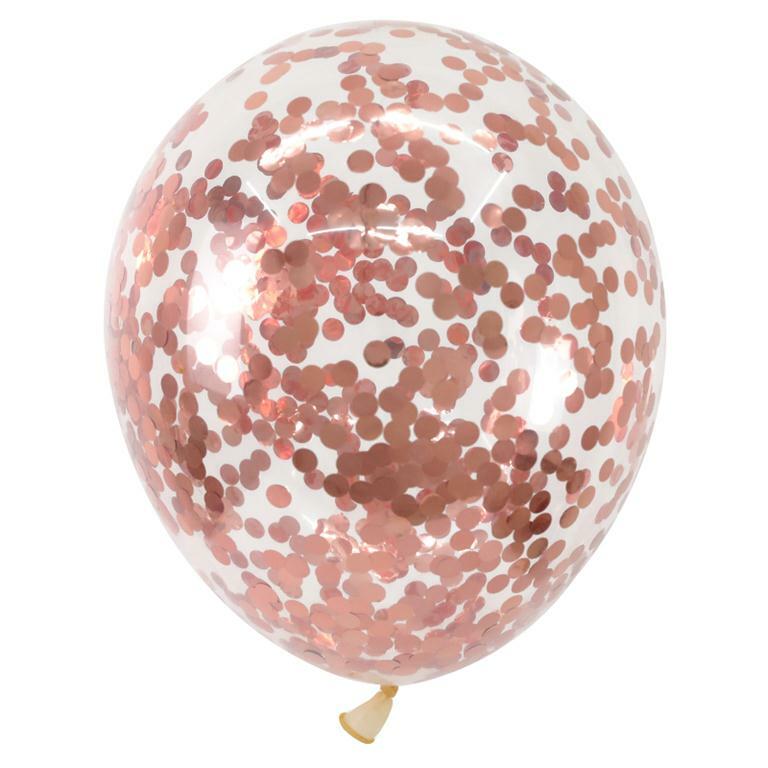 1.The gold debris,sliver debris,rose gold debris,these three styles confetti balloons are separate from the balloons and paper scraps. 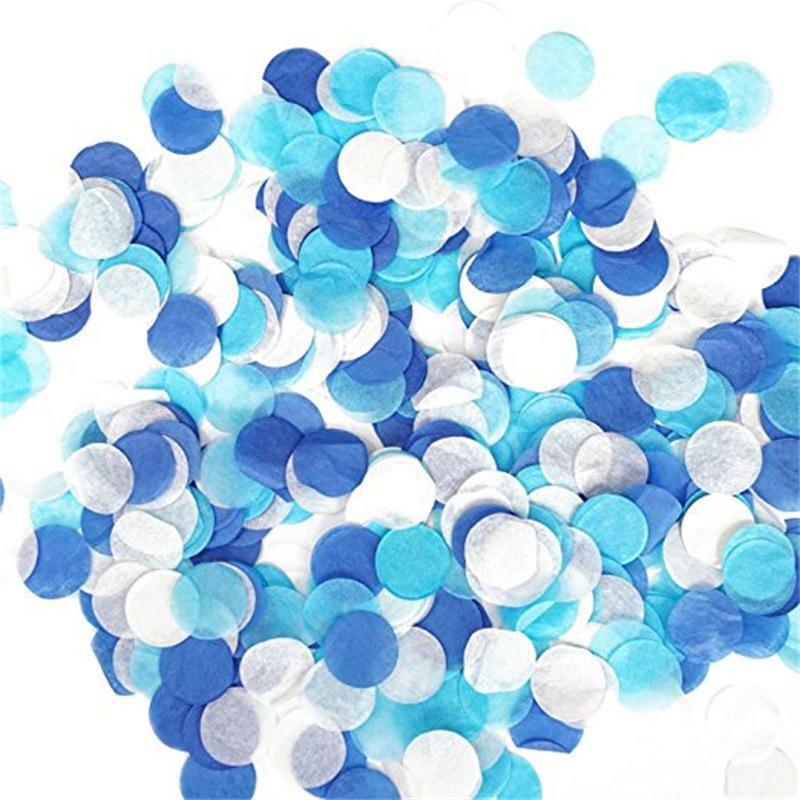 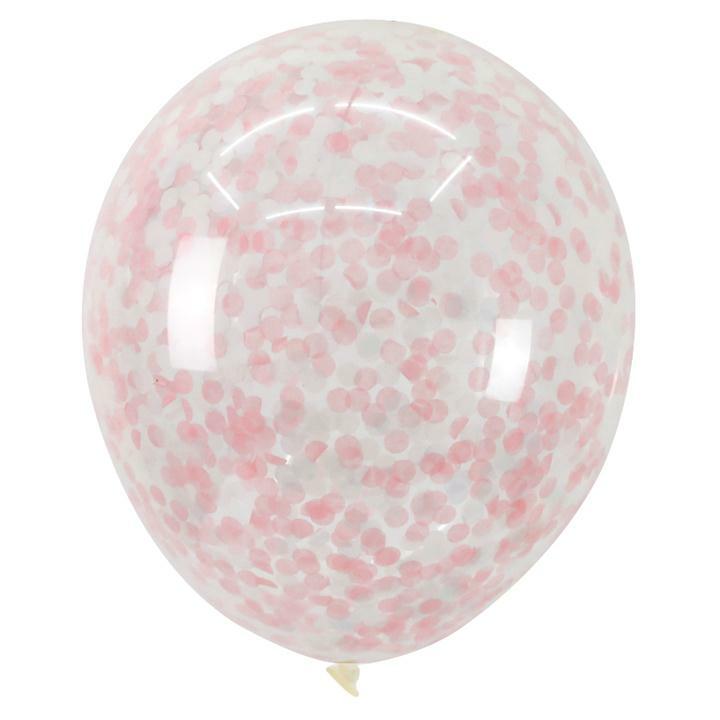 The confetti need to be loaded into the balloons after you receiving the goods. 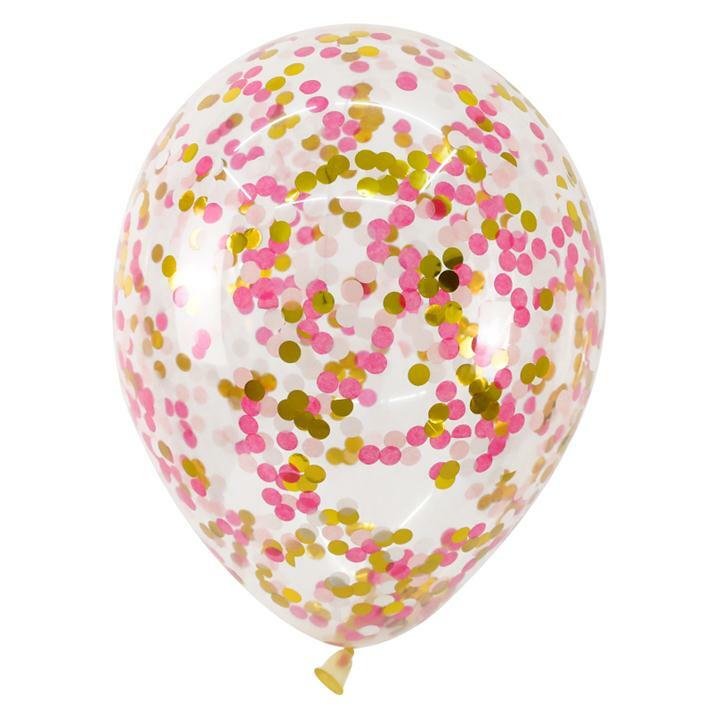 Except these three styles,other styles are all filled with confetti.Thank you understanding! 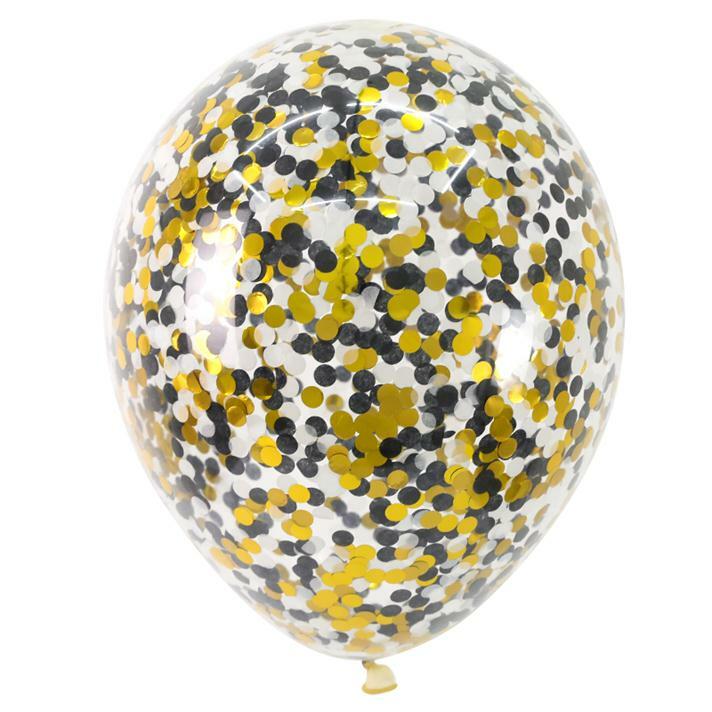 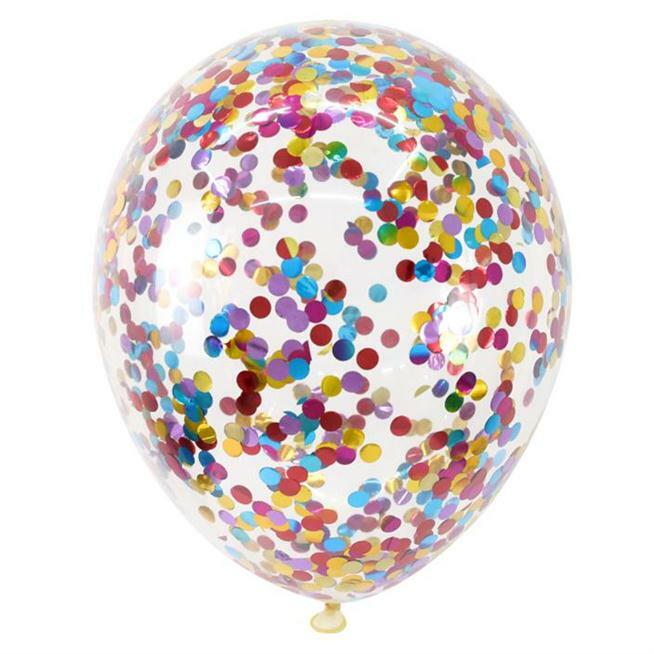 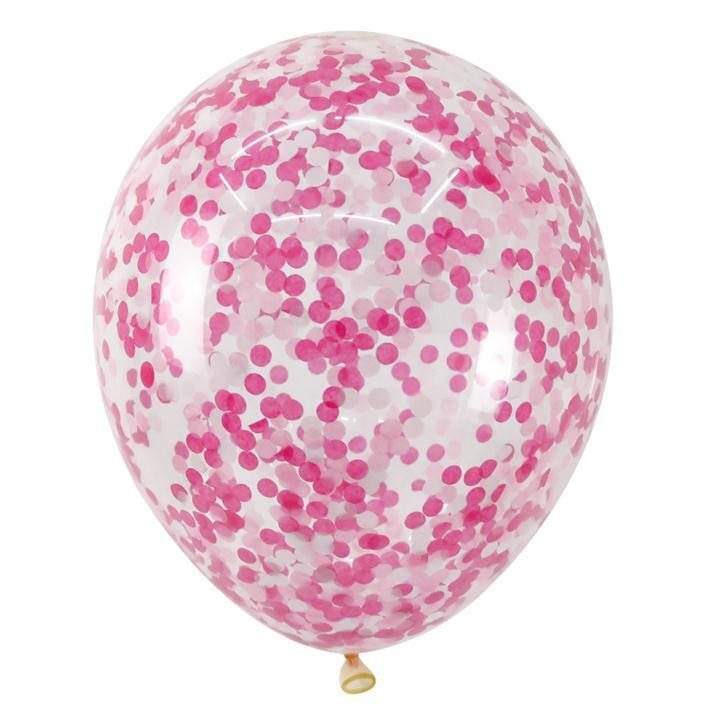 3.The balloon will seal with no leaking automatically after flated. 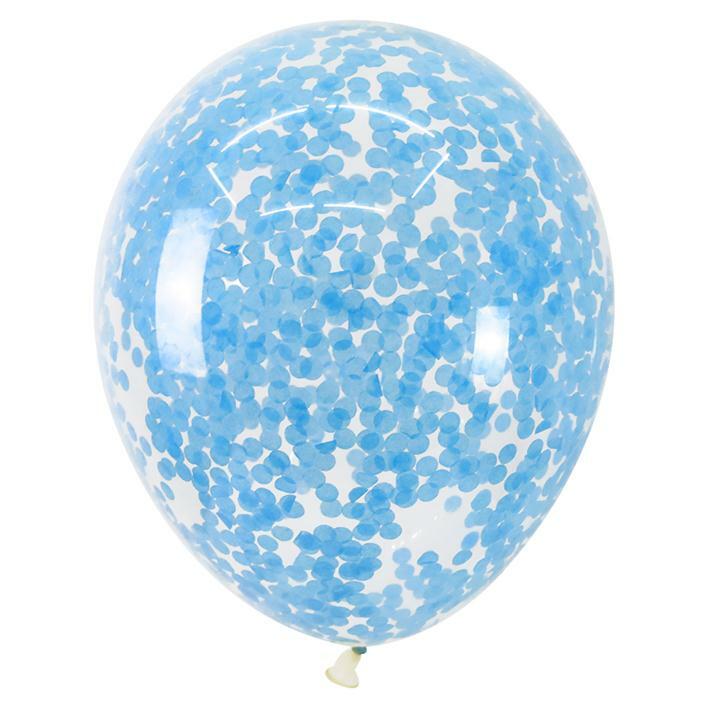 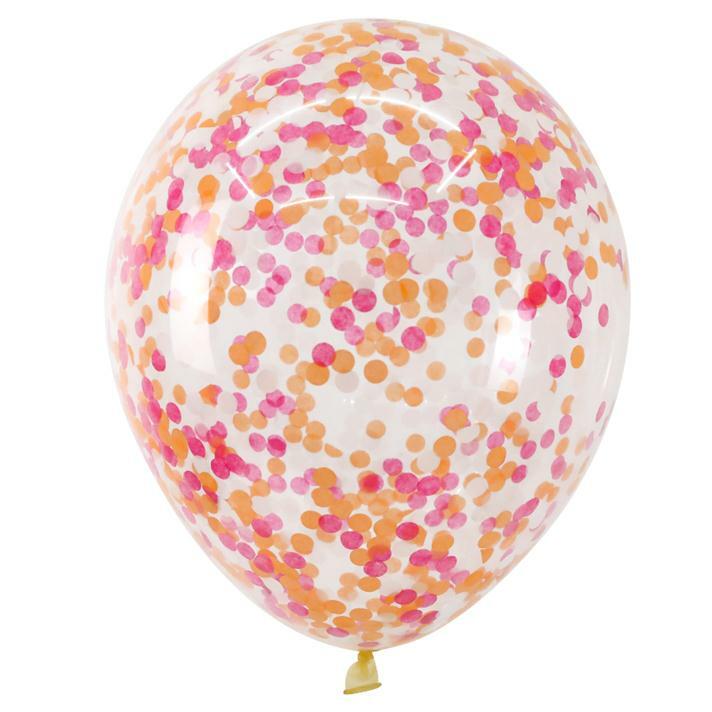 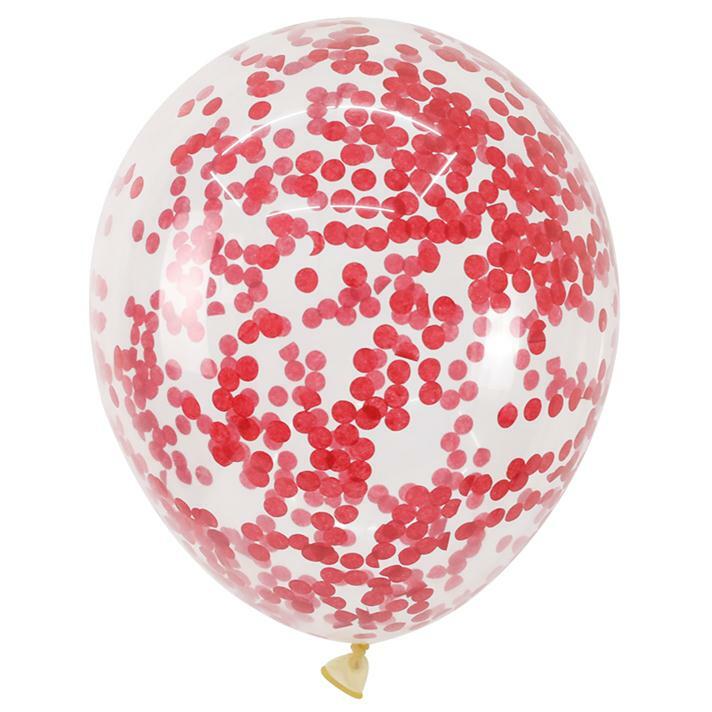 Then shake it up and down for a little while, touch the surface of balloon with hand, the inside colorful foam and paillette will move as your hand move. 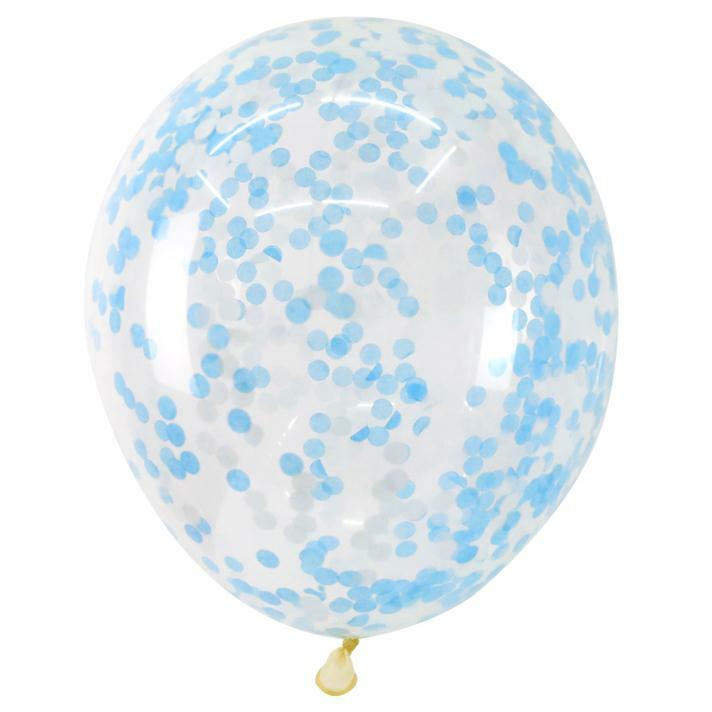 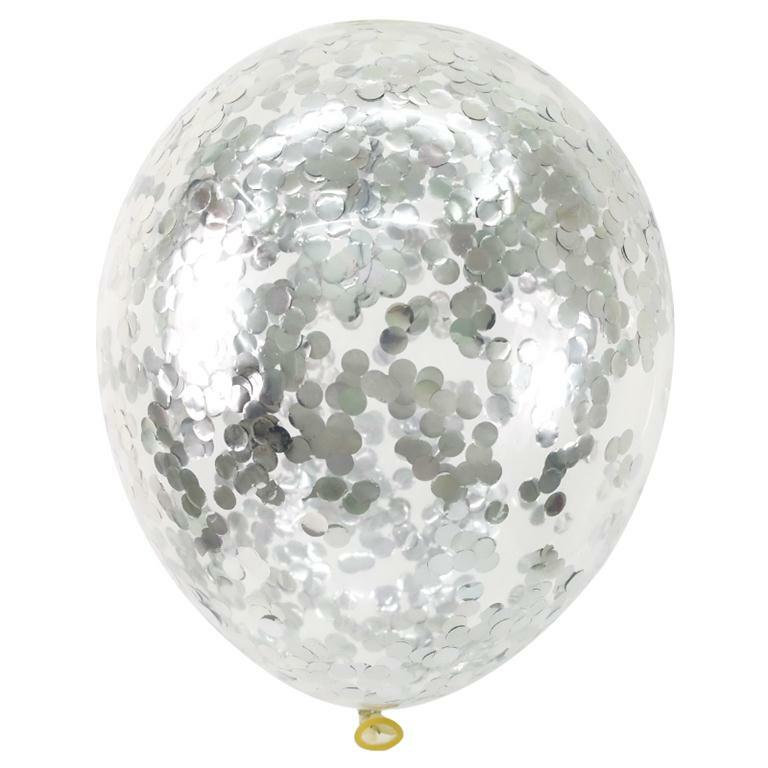 4.Please use inflator to inflate this model of balloon, otherwise there will be no static. 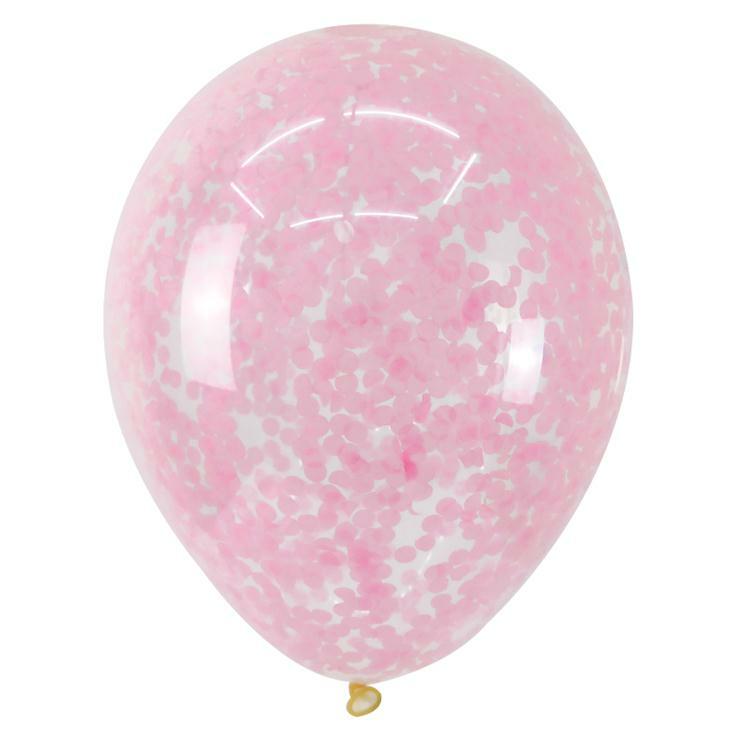 5.Due to the light and screen difference, the item’s color may be slightly different from the pictures.